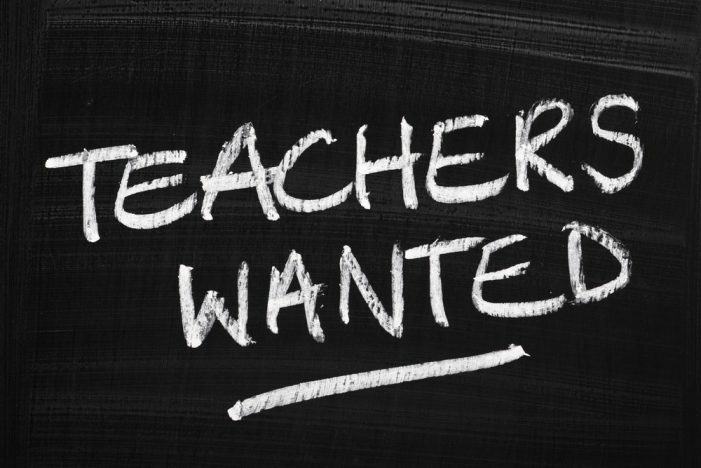 Rock Hill – According to results from the Center for Educator Recruitment, Retention, and Advancement’s (CERRA’s) Fall 2016 Supply and Demand Survey, more teachers are leaving their classrooms each year. Nearly 6,500 public school teachers did not return to their teaching positions for the 2016-17 school year. More than 1,640 of these teachers took a teaching job in a different South Carolina district, leaving over 4,800 teachers who are no longer teaching in any SC district.